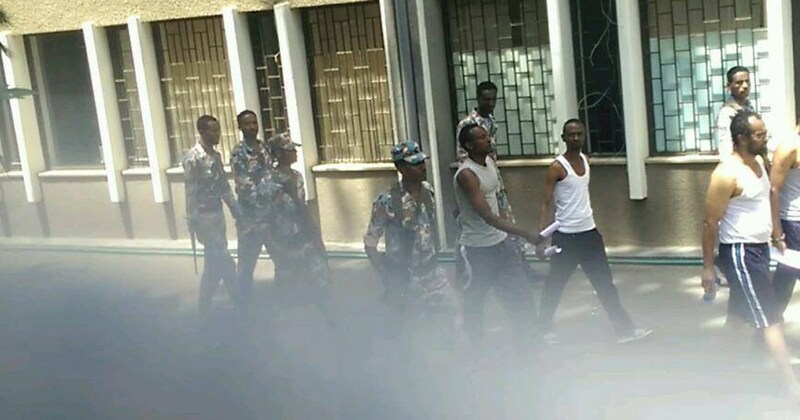 “Aside from the beatings they suffered in detention, degrading the defendants by making them attend court in their underpants is a new low in the behavior of the prison authorities and a total outrage,” said Michelle Kagari Amnesty International’s Deputy Director for Eastern Africa and the Great Lakes. 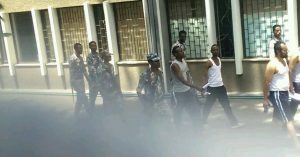 The 22 defendants were charged under the Anti-terrorism Proclamation law for organising the November 2015 Oromia protest. On 26 April 2016 the court adjourned their hearing for 11 May 2016. However on 11 May 2016 the prison authorities failed to present the defendants in court. The defendants all wore black suits in mourning for those killed during the protests, which apparently caused the prison authorities to refuse to take them to court.